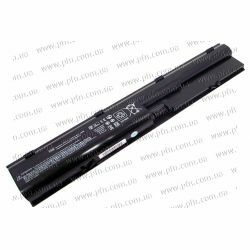 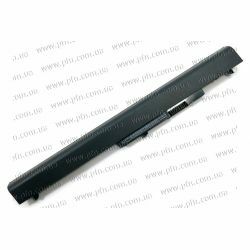 X401 BATT SDI FPACK BL TE..
K53 BATT LG FPACK BL TE.. 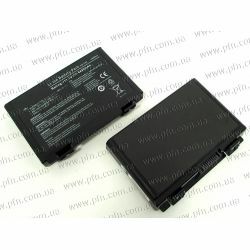 Battery pack (Primary) - 6-cell lithium-ion (Li-Ion), 2.2Ah, 47WHr.. Battery (Primary) - 9-cell lithium-ion (Li-Ion), 93Wh, 2.8Ah.. 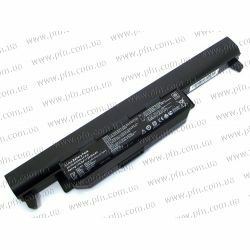 Battery (Primary) - 6-cell lithium-ion (Li-Ion), 2.2Ah, 47Wh.. 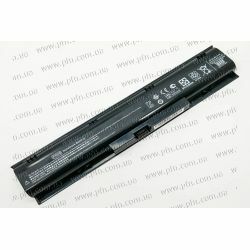 Battery pack (Primary) - 3-cell lithium-ion, 4.4Ah, 47Wh..
SPS-BATT 6C 47WHr 2.2AH LI PI0..
SPS-BATT 4C 37WHr 2.55AH LI VK04037-CL..
SPS-BATT 6C 62WHR 2.8AH LI MU06064.. Battery pack (Primary) - 8-cell lithium-ion (Li-Ion), 2.55Ah, 73WHr - For use in models with a 17-in.. 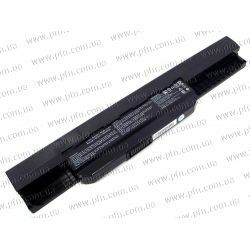 Battery pack (Primary) - 3-cell lithium-Ion (Li-Ion), 2.8Ah, 31Wh.. 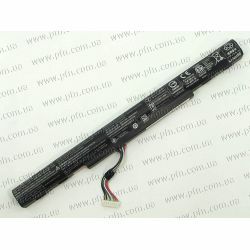 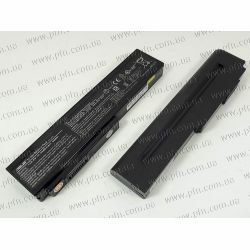 Battery SANYO AL15A Li-Ion 4S1P SANYO 4 cell 2520 mAh Main COMMON (embedded)..